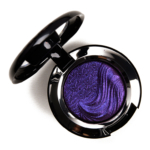 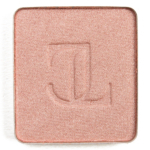 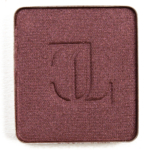 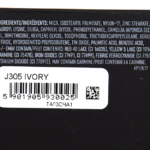 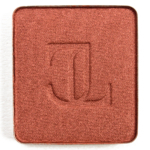 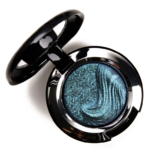 Inglot Jennifer Lopez Pearl Eyeshadow is an eyeshadow that retails for $10.00 and contains 0.1 oz. 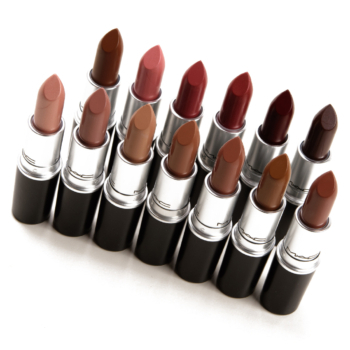 There have been 5 shades released, which you can select from below or jump to these sections: Review, or Description. 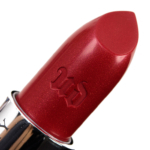 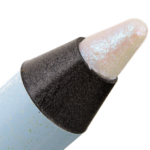 The Pearl formula are supposed to have "rich color" with "a silky touch" that "lasts for hours." 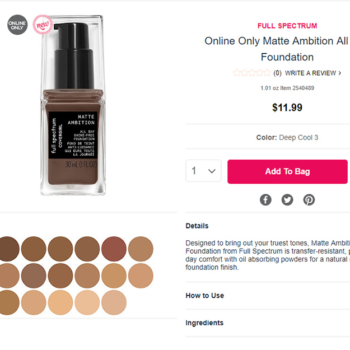 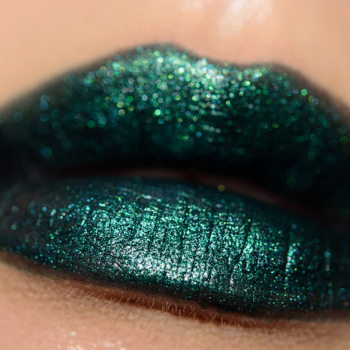 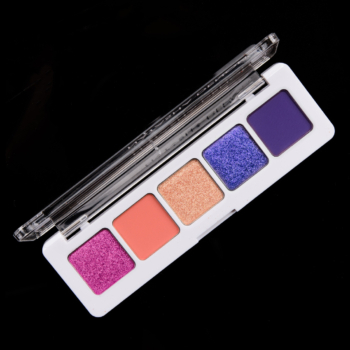 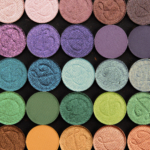 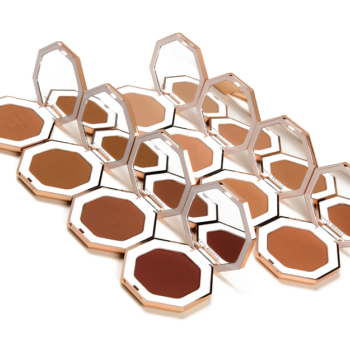 The brand did also say that to 'blend shadows freely and play with buildable colors," which is a bit contradictory, so I deferred to the harder claim, which would be "rich color." 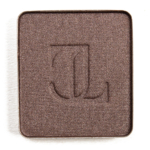 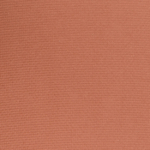 The Pearl formula is one of my favorites by Inglot, as the shimmery shades are smooth, lightly creamy, and blendable with excellent pigmentation and good wear. 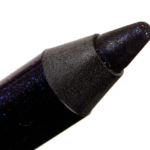 These were consistent with that experience. 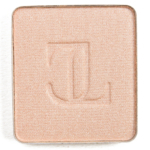 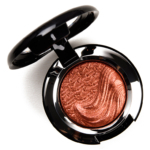 Create show-stopping eyes like Jennifer Lopez with glimmering shades from the Freedom System Eye Shadow Pearl. 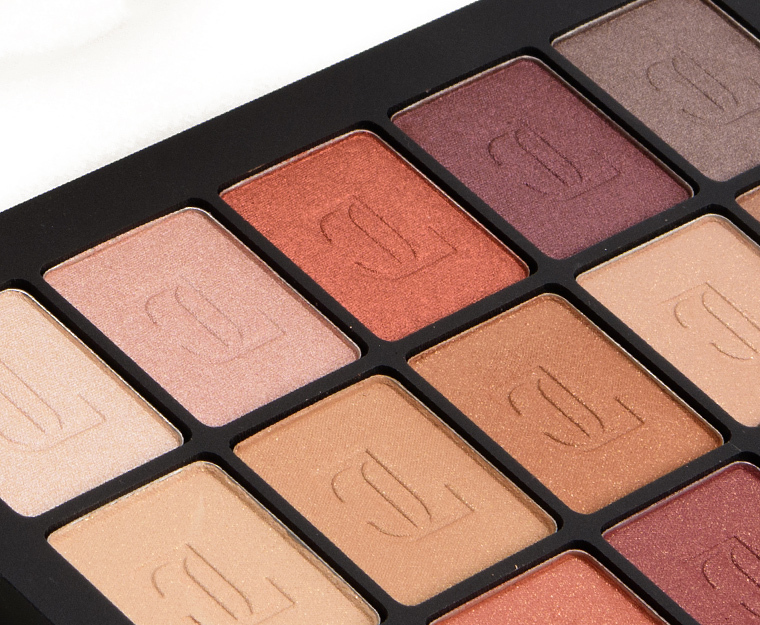 Blend shadows freely and play with buildable colors to achieve a spectacular look. 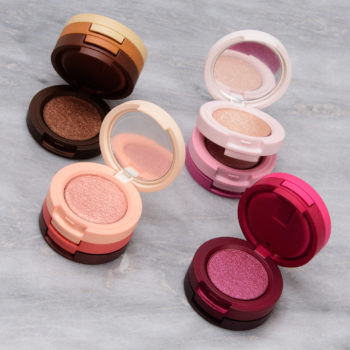 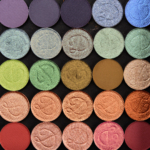 Created with treated pigments, these eyeshadows from the collection boast rich color and a silky touch. 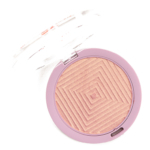 The application is effortless while the effect lasts for hours. 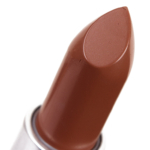 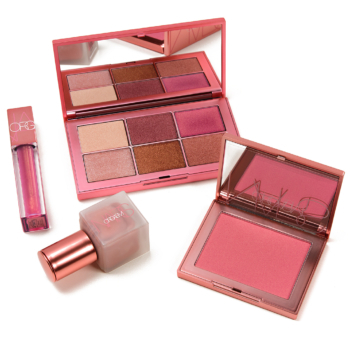 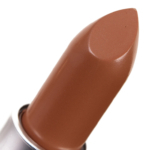 Try other shades to create exceptional looks inspired by Jennifer Lopez. 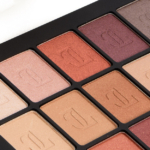 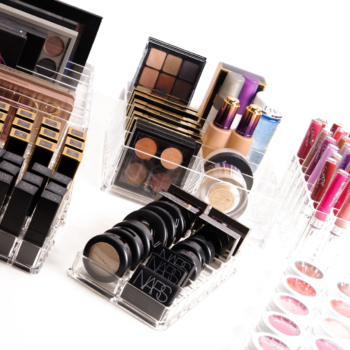 The unique Freedom System allows you to mix and match products and colors to customize palettes of any size.